The first works acquired for the Barber in July 1936 were drawings, their subtlety appealing to the Barber’s First Director, Thomas Bodkin, who wrote: ‘Drawings evoke rather than compel emotion; they whisper rather than call to the spectator’. Those early purchases comprised important examples by Fra Bartolommeo, Francesco Guardi, Tintoretto, Rembrandt, Rubens and Claude. 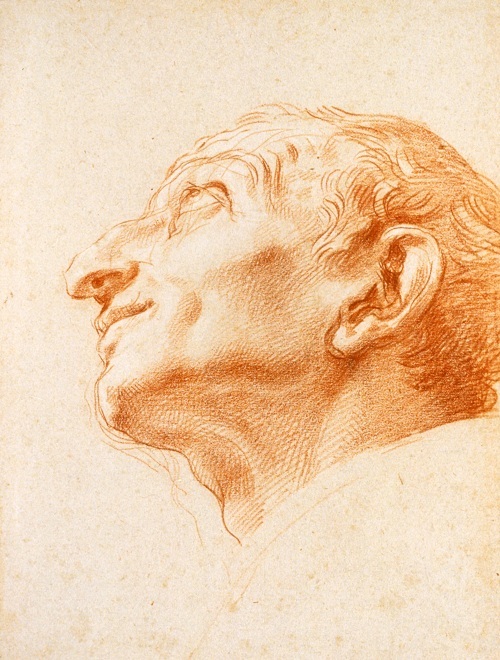 They were closely followed by splendid sketches by Degas, Tiepolo, Veronese, and Van Goyen, among others. These works were greatly admired by Queen Mary when she opened the Barber in July 1939. 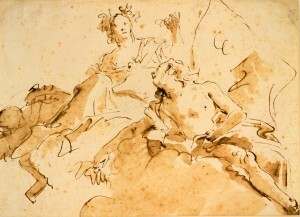 A selection of these early drawings, first on view for Her Majesty’s pleasure, are reunited for this display. 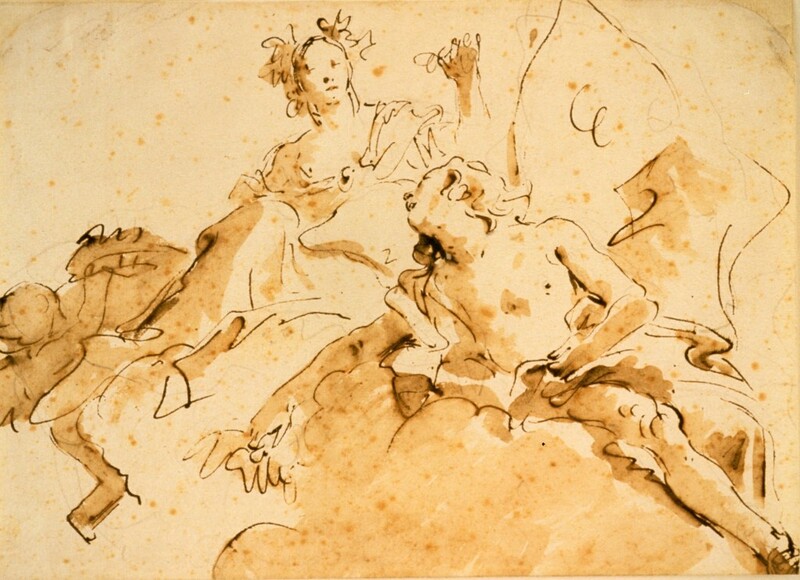 Above Image: ‘Zephyrus and Flora’ by Giovanni Battista Tiepolo.